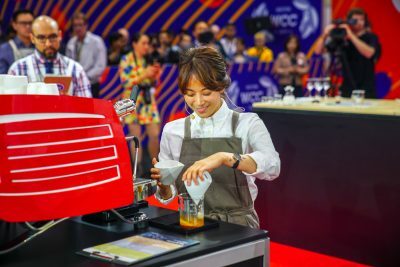 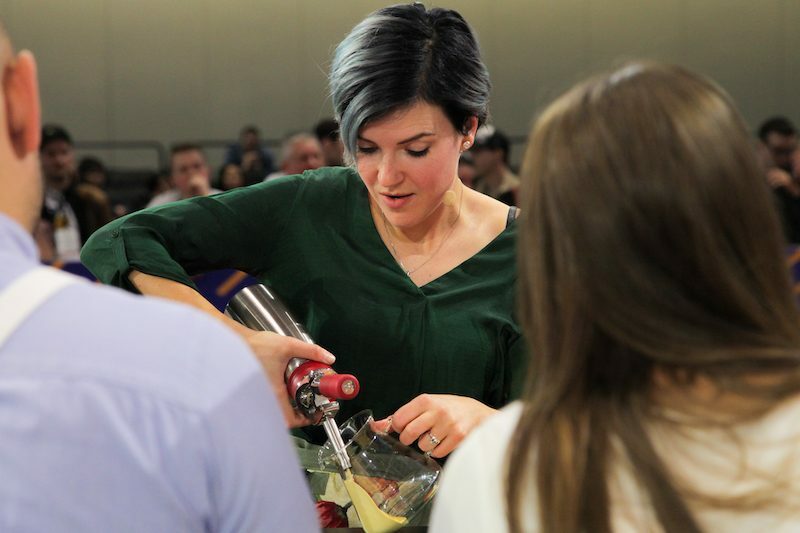 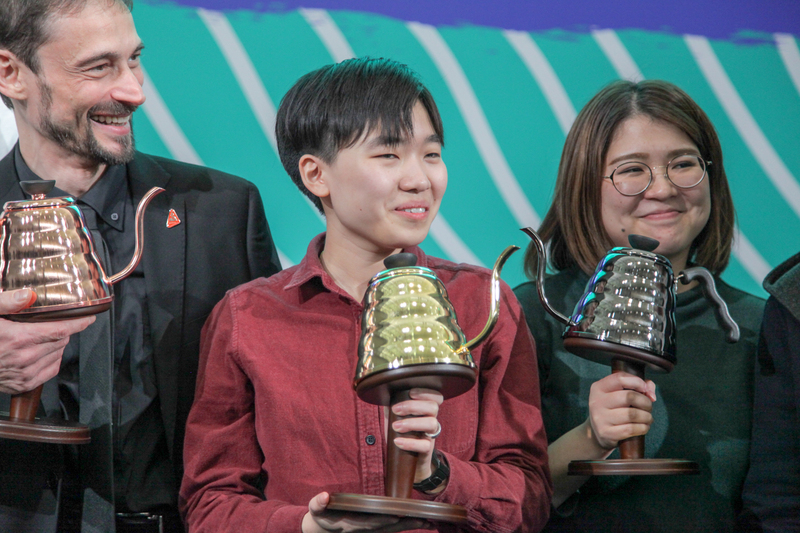 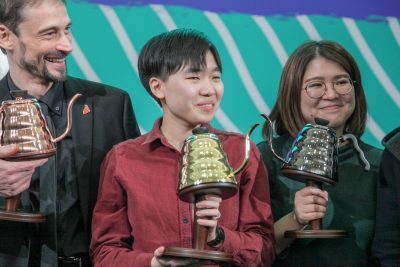 Friday is the final round of the 2019 World Barista Championship and World Brewers Cup. 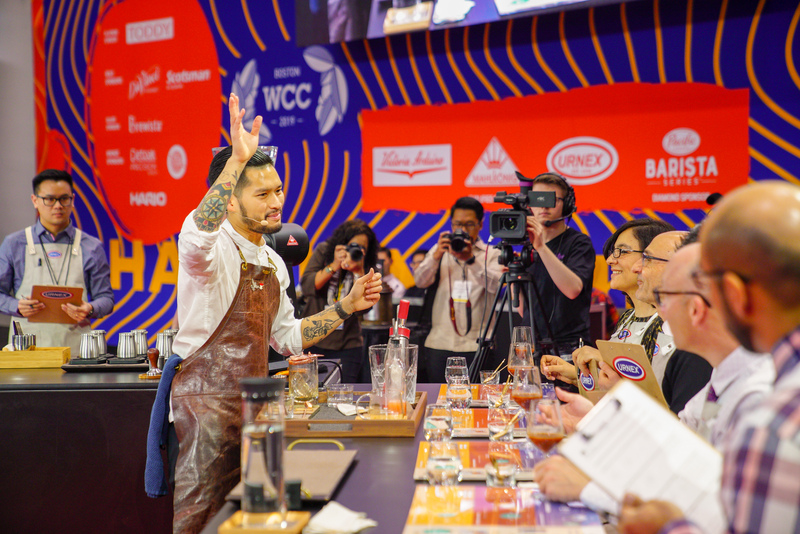 The World Brewers Cup begins at 10:05 AM EST, with the World Barista Championship finals kicking off at 10:30 AM EST. You can find competition schedules below, and stream everything live at wcc.coffee/Boston.